Topic: "A Nation Held Hostage"
Heather Hayes is the co-founder and CEO of Hayes, Davidson and Associates. She is a Master’s Level, Licensed Counselor, Board Registered Interventionist (CIP) and Certified ARISE Interventionist. Mrs. Hayes received her B.A. from Emory University and her M.Ed. from Antioch University in Counseling Psychology. 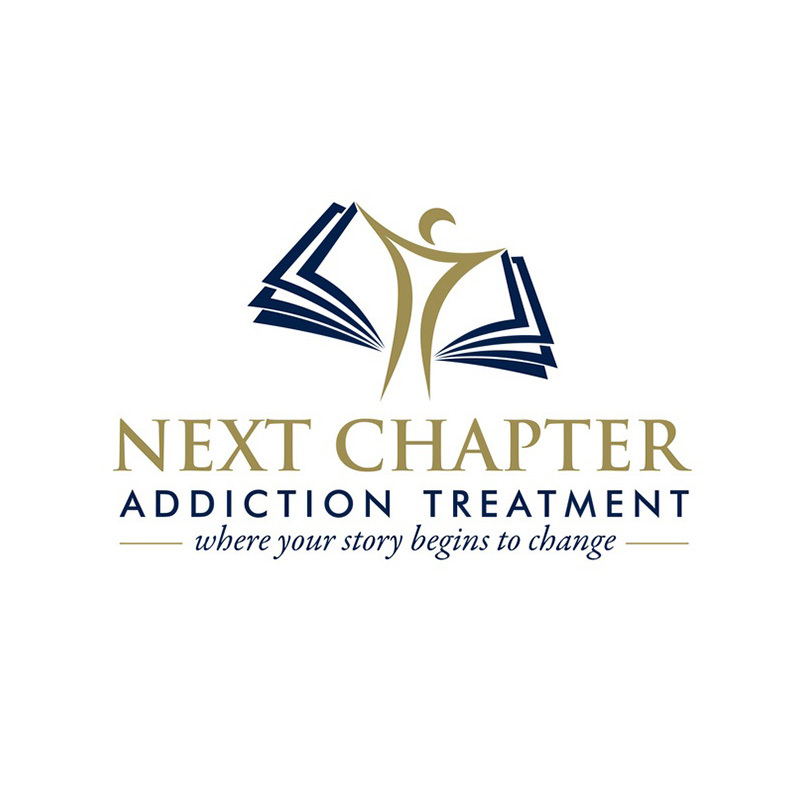 A veteran of the behavioral health field, she has over 30 years of experience working with addictions and other disorders and specializes in the treatment of adolescents/ young adults, trauma, brain disorders, complex mental health issues and the full spectrum of addictive disorders. Known as one of the country’s most prominent authorities on these topics, Ms. Hayes is a coveted speaker on the national and international stage and has been published in numerous journals, books, and other industry publications. Recognized for her comprehensive and trauma-informed approach to addiction and intervention, Ms. Hayes serves as an on-air expert and consultant for CNN and Dr. Oz. Mrs. Hayes is the former President of the Network of Independent Interventionists and a Professional Member of the Independent Educational Consultants Association (IECA). She was awarded the highest level of membership by IECA, which not only puts her in the best possible position to help young adults and adolescents navigate life’s hurdles, but also establishes her as one of only a few interventionists to hold this level of membership. Mrs. Hayes gives back to her community by volunteering her time as the psychological profiler for the Forsyth County Sheriff’s Department Hostage Negotiation and SWAT team. In an effort to hold members of her profession to the highest ethical standards, Mrs. Hayes co-authored the Hayes-Davidson Ethics pledge. 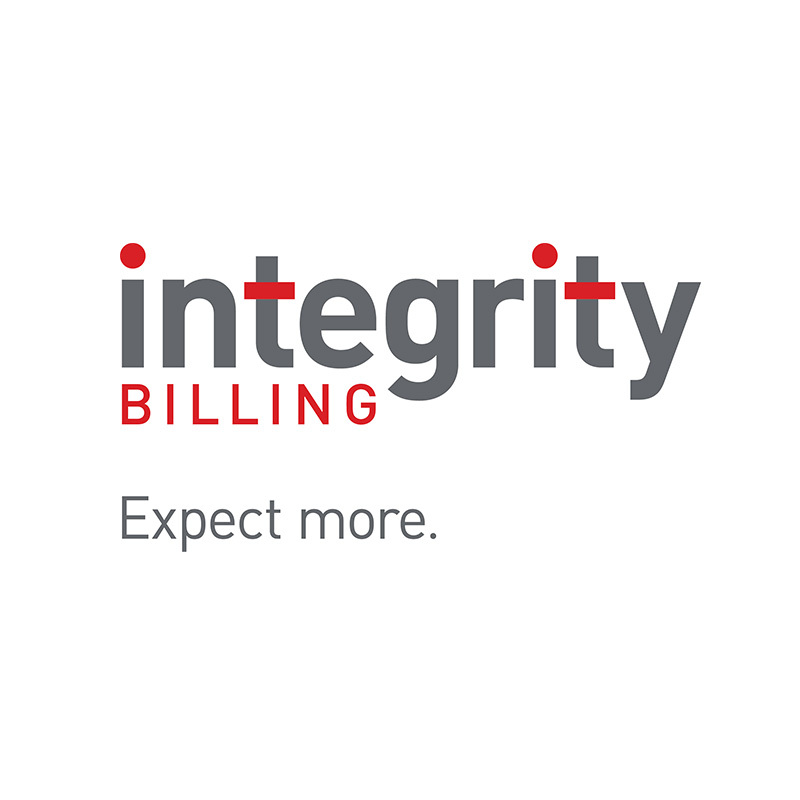 The purpose of the pledge is to ensure that interventionists and treatment providers use the highest standards of ethics, integrity, and professionalism to provide individuals and families with the most appropriate and beneficial treatment possible, regardless of financial gain. Since its introduction in 2016, the Hayes-Davidson Ethics Pledge has received overwhelming interest and support with fellow interventionists and addiction treatment professionals recognize and agree that we can indeed do far better for our clients and for ourselves. Throughout her career in addiction treatment, Mrs. Hayes has worked to connect with her clients at their greatest points of suffering. 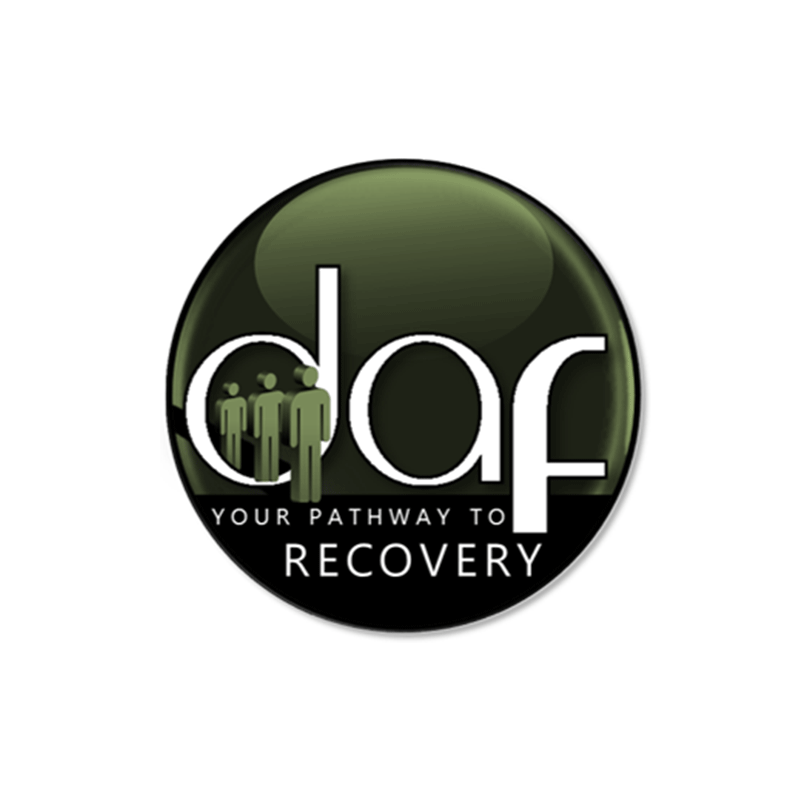 She strives to offer clients and their families a place of safety as they navigate the recovery journey and works with the entire family system to support long-term healing. As an independent interventionist, Mrs. Hayes does not have financial relationships with any treatment centers or clinicians. 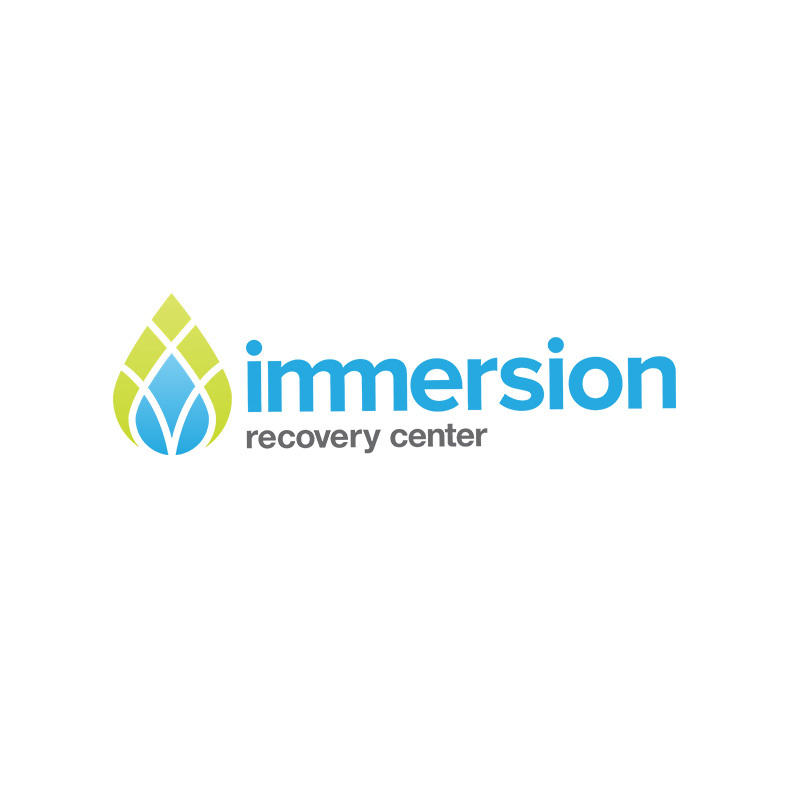 Over 90% of the individuals who go through the intervention process with her seek treatment. Chelsea Laliberte is one of the leading experts in the U.S. on advocacy regarding the opioid crisis and substance use. She has been featured in the Chicago Tribune, TheFix, Fox News, TODAY Show and countless other media outlets. She has been a featured speaker at the Fed Up rally and Unite to Face Addiction concert, movements influencing national change regarding the opioid epidemic, and has advised local, state and federal governments on comprehensive community solutions to reduce stigma, treatment barriers and overdose. The fight for substance use awareness and overdose prevention started when Laliberte lost her younger brother Alex suddenly to a heroin overdose in 2008. As the Executive Director of Live4Lali, Chelsea has developed programming to assist individuals and families dealing with substance use and dual diagnosis, educate families, and guide communities and stakeholders on addressing these issues via strategic and collaborative public health interventions. Prior to devoting her life to this mission, Chelsea was a digital marketing and advertising professional. She has a degree in Integrated Marketing Communications (BA) from Roosevelt University in Chicago where a Fellow with the Illinois Consortium on Drug Policy, a leading research institute focusing on identifying drug trends to influence policymaking. She is currently a candidate for a Master of Science in Social Administration (MSSA) degree through Case Western Reserve University’s prestigious Jack, Joseph and Morton Mandel School of Applied Social Sciences. 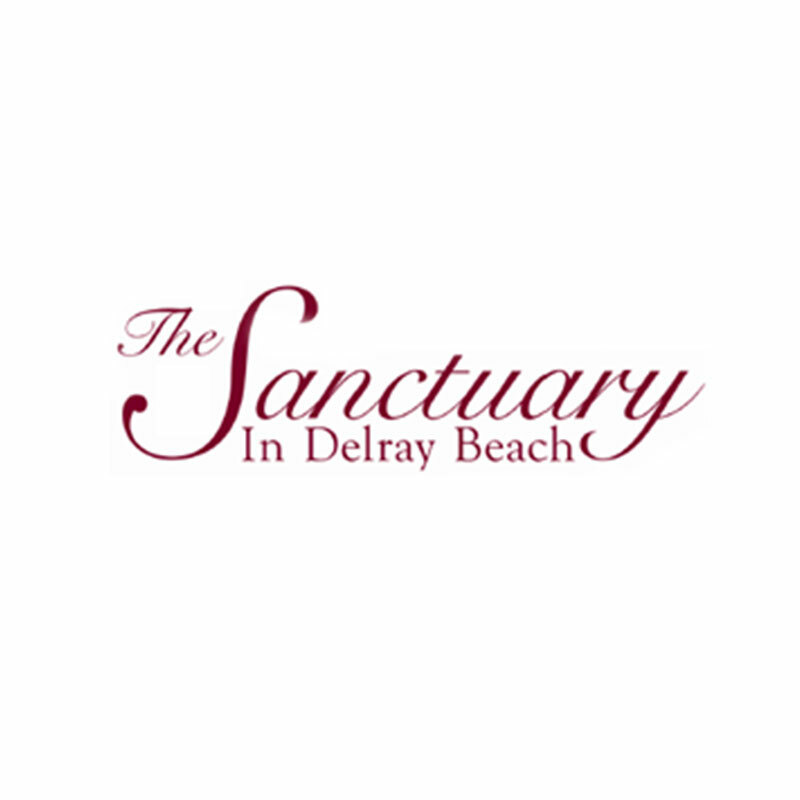 Topic: "Balancing Compassionate Policing and the Law"
Chief of Police Jeff Goldman began his career with the City of Delray Beach Police Department in 1989. He was promoted to Sergeant in 2000, Lieutenant in 2005, Captain in 2007, Assistant Chief in 2011, and became the 15th Delray Beach Chief of Police in September 2014. Chief Goldman earned his Master of Science Degree in Criminal Justice from Florida International University. He earned his Bachelor of Science Degree in Criminal Justice Administration from Columbia Southern University. Chief Goldman is a graduate of the FBI National Academy (241st Session), and the Senior Management Institute for Police, Police Executive Research Forum (36th Session). Chief Goldman's professional affiliations include the International Association of Chiefs of Police, Florida Police Chiefs Association, Palm Beach County Chiefs of Police Association, FBI National Academy Association and the Police Executive Research Forum. Chief Goldman is a board member of AVDA-Aid to Victims of Domestic Abuse, board member of South County Mental Health Center, board member of Palm Beach Substance Awareness Coalition, and is currently a member and Past President of the Delray Beach Sunrise Kiwanis Club. Topic: "College Isn't For Everyone"
Jonathan is the President and Founder of RecoveryEDU®. 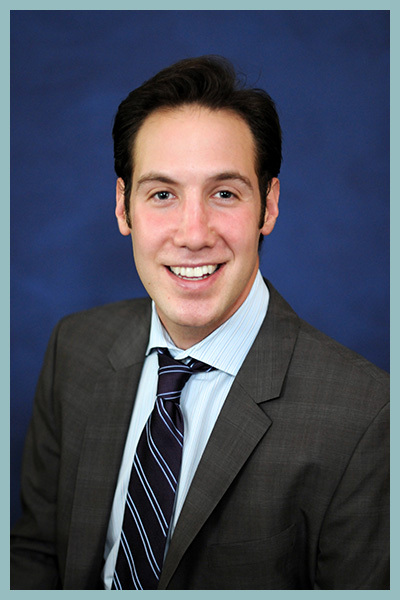 Jonathan has worked in the Office of Admissions for both the Wharton School of Business at the University of Pennsylvania and Florida Atlantic University. Prior to working at Florida Atlantic University, Jonathan earned his MBA from the Wharton School of Business majoring in Finance and Marketing. Prior to business school, Jonathan worked as a Supervisor and Senior Financial Analyst at Warner Brothers Entertainment. Jonathan earned a bachelor’s of science in Business Administration from the University of Colorado at Boulder. Jonathan currently serves as an Advisory Board Member of Palm Beach State College’s Human Services Business Partnership Council. 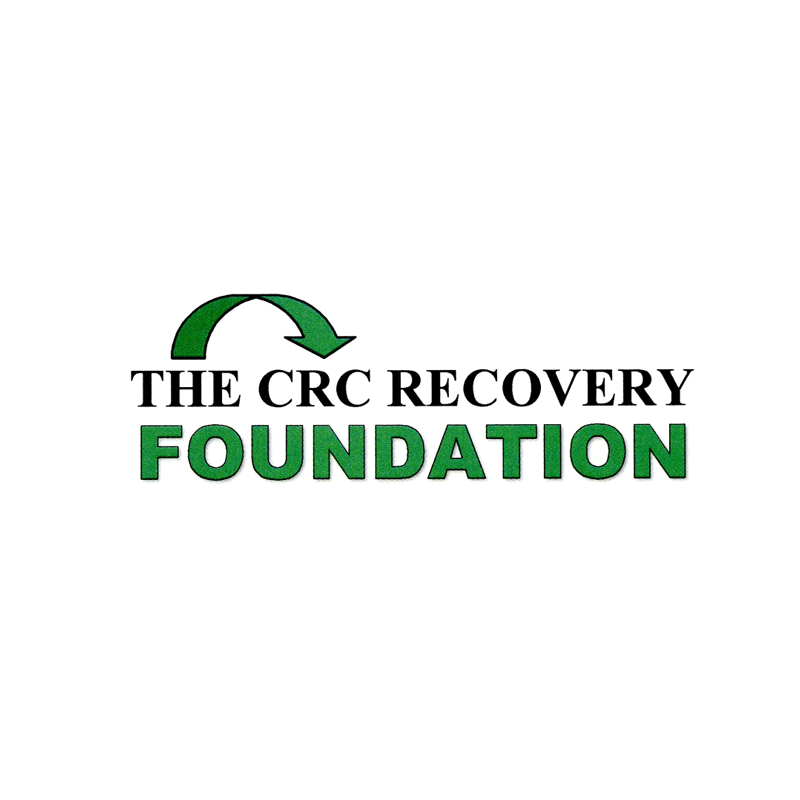 Additionally, Jonathan serves on the National Board of Trustees for the Association of Recovery Schools. Jonathan has served on the Spanish River Community High School Career Academies Advisory Board as well as the Penn Gold Coast Alumni Association. Ashok P. Sharma, MD, is a psychiatrist on the medical staff of Delray Medical Center’s Fair Oaks Pavilion, a 53-bed adult inpatient psychiatric and detox center. He has been on staff since 2008. Dr. Sharma graduated from the University of Miami and attended medical school at St. Georges University in the West Indies. He performed his residency in General Psychiatry at the University of Miami – Jackson Memorial Hospital where he served as Chief Resident. He completed his Geriatric Psychiatry fellowship at Beth Israel Medical Center. Dr. Sharma has served as a Psychiatry Instructor for Beth Israel Medical Center and the Albert Einstein College of Medicine. In addition, he published several papers while at the University of Miami-Jackson Memorial Hospital on the subjects of bi-polar disorder and ECT.